Petri dishes aren't the only place you'll find a spot of culture at this year's Edinburgh Science Festival. Here, we pick out some of the arty highlights from this year's programme. 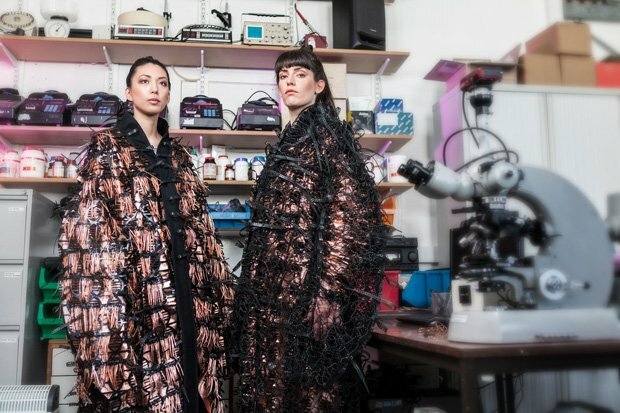 French designer Aurélie Fontan – a graduate of Edinburgh College of Art in 2018, whose work appeared at Graduate Fashion Week, featured in Elle, and won her the Dame Vivienne Westwood Sustainable & Ethical Award, the M&S Womenswear Award and the Catwalk Textiles Award – has already been invited to collaborate with Samsung. She designs self-grown, plant-based dresses, created using fermented kombucha tea, sugar, bacteria and yeast. Her collection Tensegrity will be on display and she will also discuss her work at a one-off event. Tensegrity, Summerhall, Sat 6 Apr–Sun 19 May (not Mon 22 & Tue 23). Written between 1914 and 1916, English composer Gustav Holst's classical suite The Planets lent a different movement to each planet of the solar system (as they had been discovered up to that point). 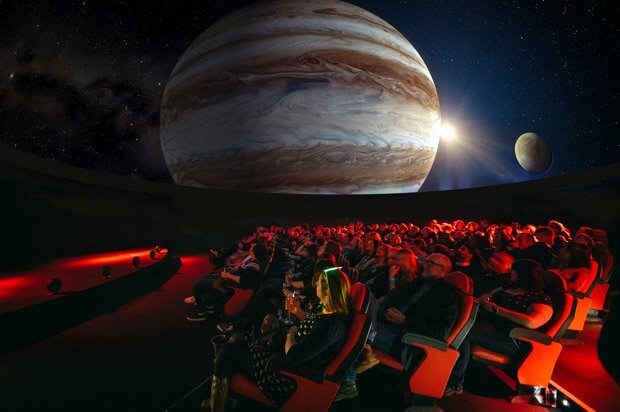 At Dome Nights: Planets 360°, a recorded version performed by the Philharmonia Orchestra will be played in the dome of Dynamic Earth, and experienced in what's referred to as 'Fulldome' format; with visuals projected above the audience in a manner which reflects the music being played. The promise is of a fusion of art, music and science in an immersive spectacle. Dynamic Earth, Tue 9–Thu 11, Wed 17 & Thu 18 Apr. Created by Newcastle-based interactive theatre company fanSHEN, The Justice Syndicate is an unforgettable and highly recommended experience. 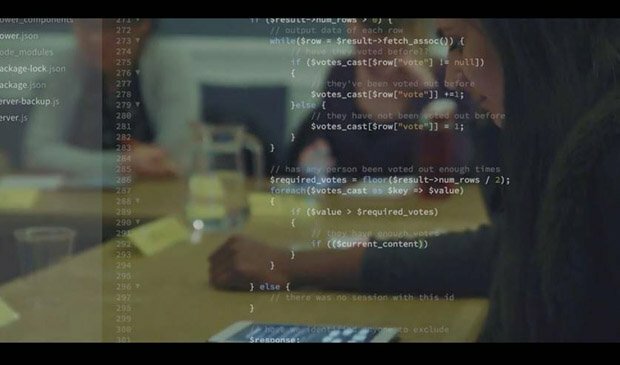 We took part in it when it appeared in Dundee last year, and can report that it fulfils on many levels – first, as an interactive, adults-only theatrical role-playing event where the audience take the part of jurors and witnesses in a sexual assault trial, and eventually as an unfolding exploration of how deep-rooted perspective and confirmation biases work. It's described as 'playable theatre', but what it reveals of the way our minds work is both serious and very enlightening. 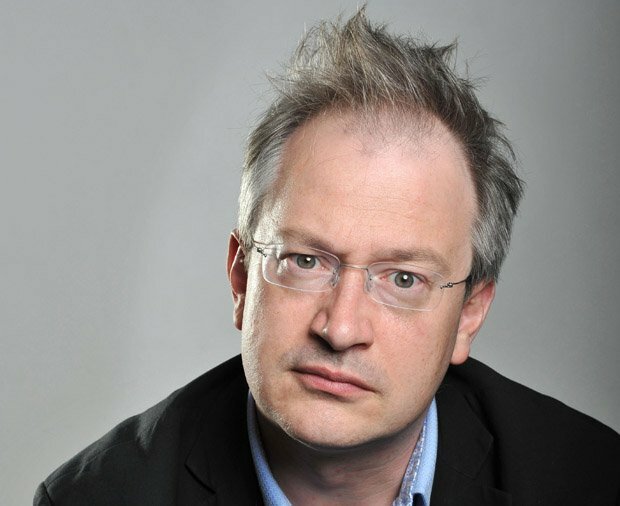 For a comedian, Robin Ince (pictured above) makes a pretty good scientist, as anyone who has listened to his ongoing BBC Radio 4 science show alongside Brian Cox, The Infinite Monkey Cage, will confirm. This live show, I'm a Joke and So Are You, is based upon his book of the same name, which was published last year, and which was subtitled 'Reflections on Humour and Humanity'. It's a description that sums up what the show is about; an exploration of human psychology through the lens of the comedian's art, taking in anxiety, creativity and grief – all of which a comedian experiences every night on stage. Pleasance Theatre, Tue 9 Apr. 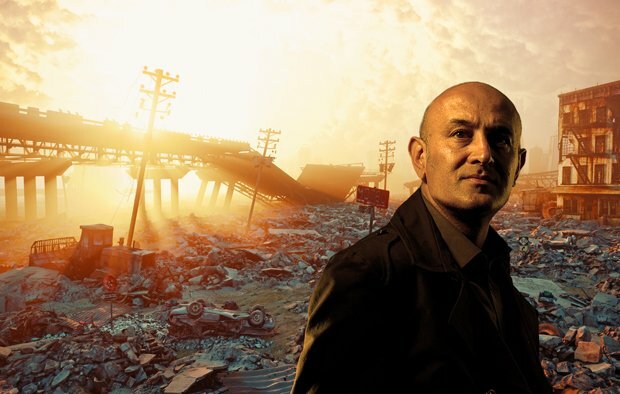 A professor of theoretical physics at the University of Surrey and the former president of the British Humanists Association, as well as a regular broadcaster and television presenter on science subjects for the BBC and Channel 4, the British-Iraqi scientist Jim Al-Khalili has now branched out into novel-writing. His first book of fiction is Sunfall, a dystopian thriller which imagines a world crippled by climate change, mass migration and cyberterrorism; he will discuss it here with the crime novelist Lin Anderson. Pleasance Theatre, Sat 13 Apr.